Football fans will now have the chance to watch their teams play in their home district in the upcoming INKK Mobile Battle of the Giants tournament. 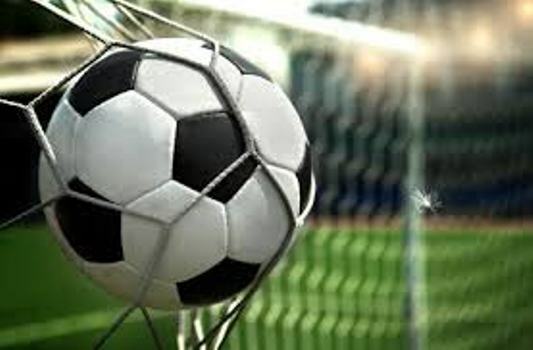 These comments were made after the Fiji FA board and sponsors decided to change the structure of one of the country’s major football tournaments, which will be held this month. The new structure will see the first round of pool matches played from July 30 to August 2 at Ratu Cakobau Park in Nausori and the final day of pool matches will decide the venue of the semifinals. The venue of the final will be decided after the two semifinals are played. The semifinals will be played from August 6-7 and the final will take place on August 9.